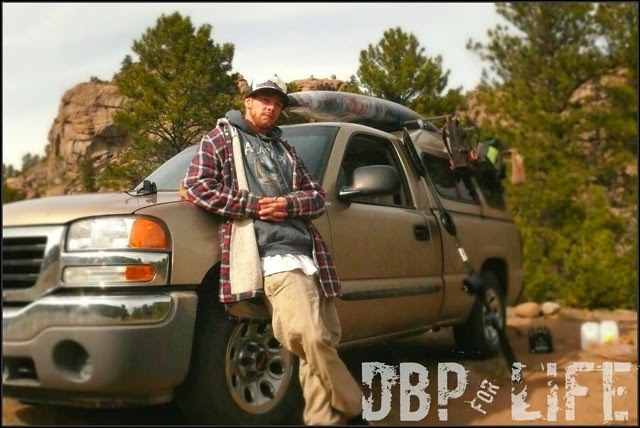 A TRUE DIRTBAG ARTIST'S LIFE: DBP interviews Ross Miller | DBP MAGAZINE ONLINE The World's Best Free Whitewater Publication. So it was with one Ross Miller. It was his photographs which grabbed our attention. We are very stoked to have Ross in the family. 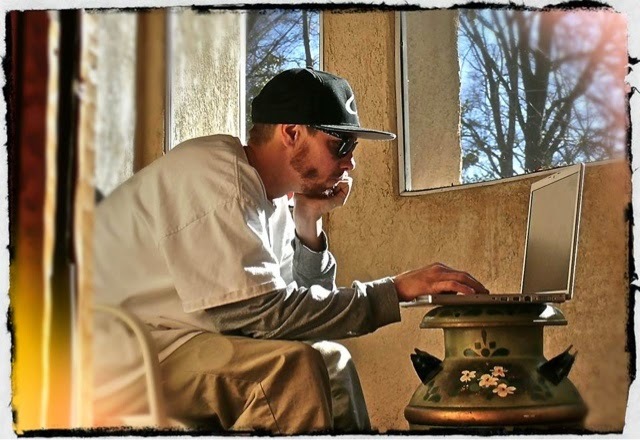 Here is his story, a true Dirtbag Artist for life…. DBP: How did this all start for you? Ross: It was sort of by accident. Springtime had arrived, and I was pondering how to avoid the “real world” after working at a resort for the winter. 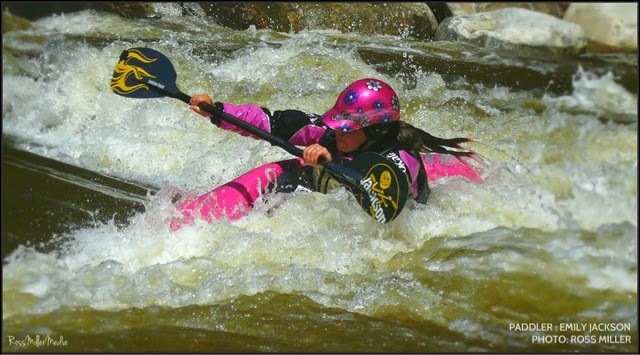 Somebody that I knew, as a joke, suggested that “maybe I should go do that whitewater sh*t at Ohiopyle.” Next thing I knew, I was signed up for whitewater training on April 1st (FOOL’S DAY) 2011 with Wilderness Voyageurs in Pennsylvania. DBP: How did that go? RM: Oh my god, it was so intense. I had never even SEEN whitewater before. It shook me to the core. I was having nightmares all the time during training. I almost quit. It was so huge at high water. It was terrifying. But I was determined, and made it through. DBP: So you didn’t grow up on the river, I take it? RM: Oh, not at all. I’m a reformed city kid. I grew up skateboarding. But I got sent to Outward Bound in Minnesota when I was 16 as punishment, and it turned out to be a great experience for me. It was what exposed me to what was out there in this great big world of ours. I spent three weeks paddling the Boundary Waters and camping on small islands. It really had an impact on me. DBP: What have you done with yourself since you started boating? RM: Well, I’ve guided for a couple of high-profile rafting companies, gotten certified as a kayak instructor, and have become a whitewater photographer. 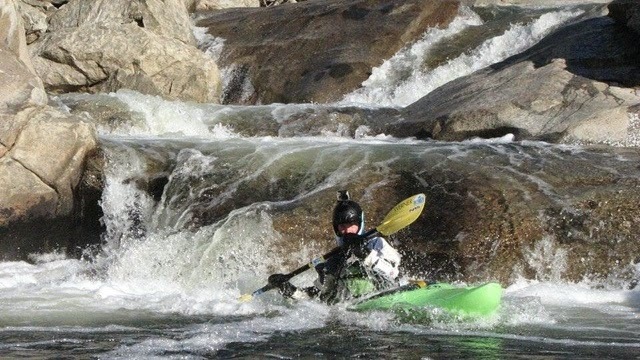 I’m not running the biggest whitewater, but I have come farther already than I originally thought I would ever go, as far as skill and progression. DBP: Where do you see your boating career going? RM: Oh, I don’t know….I’m just trying to have a good time, you know? If anything happens, that’s cool, but I’m just in it for the love. Kayaking has changed my life for the better, and in the long run, that’s good enough for me. 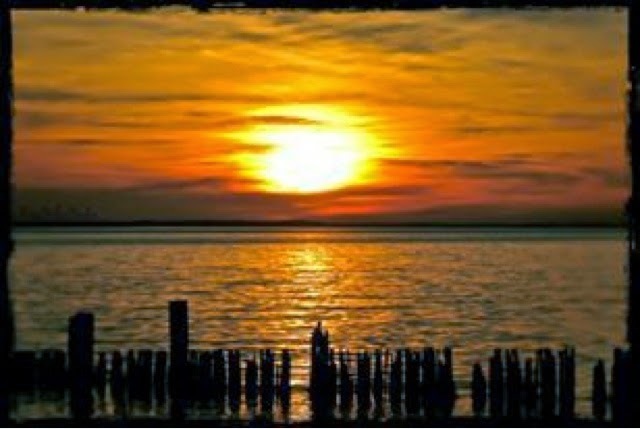 DBP: Where has boating taken you so far? RM: Mentally, it has taken me to my limits, and taught me to push through fear. In all honesty, I am still working on that, though. I consider myself a very cautious boater. I’m prone to overanalyzing things, and am a bit nervous sometimes. However, get me in my comfort zone, and I turn into this aggressive monster. 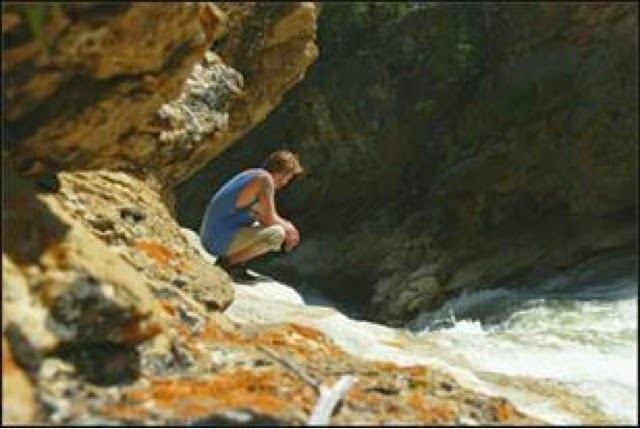 (Paddler: Ross Miller South Yuba River, summit run. DBP: Tell us about your last WALLACE. 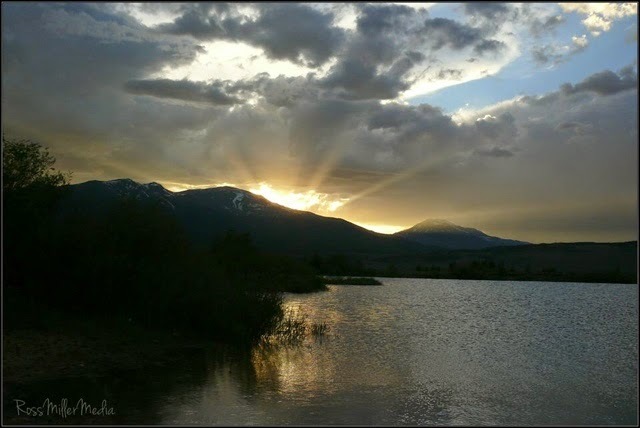 RM: I was in Truckee, CA three winters ago on this little flooded creek that feeds into the Truckee River. Keith Sankey and I had just bombed through this tunnel, whooping and making a big ruckus for fun. We came to the end of the tunnel, and I made a blind right-to-left move around the bend. As I’m leaning left, I hit a rock, and flipped. The creek was pretty shallow there, and as I was being dragged over rocks, I found myself unable to set up for a roll on either side. One last rock to the helmet and shoulder, and I decided to eject. As I was pulling the loop of my spray deck, I felt myself wash into deeper water. I surfaced, and about ten yards in front of me was an almost creek-wide strainer. I could see the water pouring into this logjam, complete with bonus debris pile. From my vantage point it looked like a horrible gaping mouth consuming everything before it. I knew if I went in there, there was no way out. I swam for the river left bank as hard as I could, barely getting my feet underneath me as the water attempted to wash me underneath a newly exposed tangle of roots. It was a yard sale. Boat, paddle, hip pads, it all went downstream. I got on shore, made eye contact with Sankers and gave the OK signal. Without skipping a beat, I yelled “Go get my boat!!! !” Stanky was all over it. Downstream he went. We recovered everything, except for one hip pad, and my dignity. 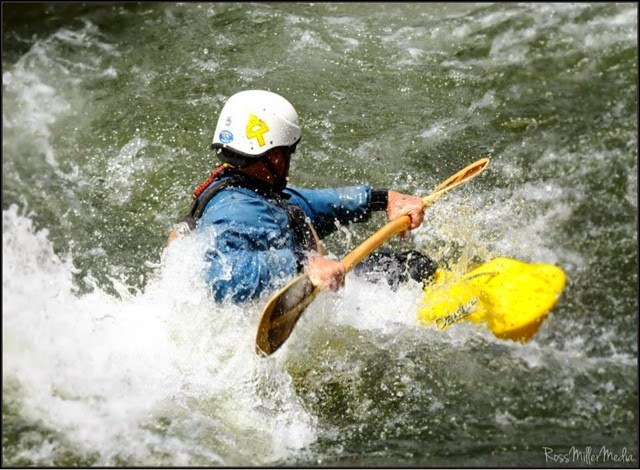 DBP: So Ross Miller is a Whitewater Photographer. Tell me about that. RM: I work on two rivers. The Arkansas river in Colorado(Numbers and Pine Creek sections), and the American River in California, (South Fork, Gorge section). 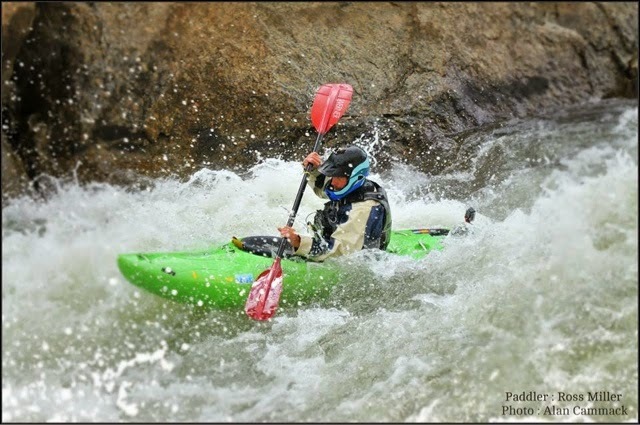 I enjoy shooting action photos, and kayaking and rafting definitely provide that action. 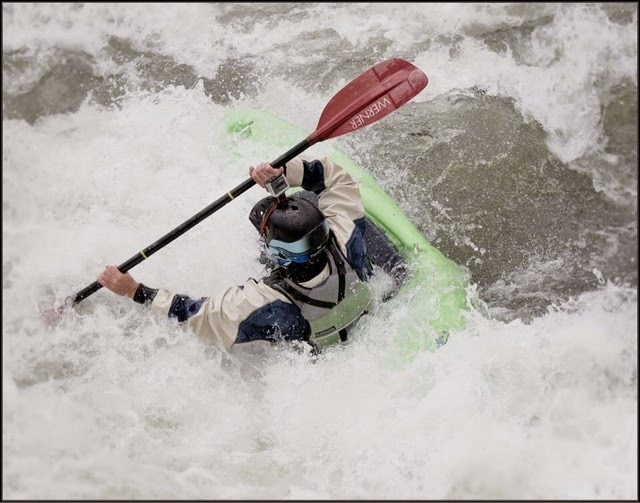 I shoot a lot of kayaking on my own time, as the dynamic movements of the boats and whitewater really appeal to me. 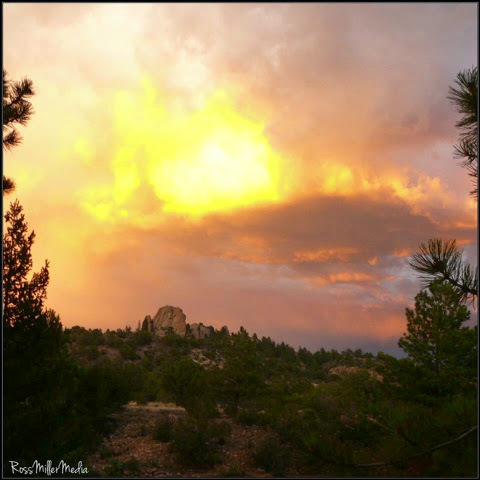 DBP: New Year’s Day is just around the next bend… What’s in the works for 2015? RM: Kayaking , photography, and video projects. I’d like to get my hands on a drone and get some of these amazing ideas I have in my head to come to life. First-Person GoPro footy is great, but I am personally guilty of relying heavily upon it. I’d like to get more third-person shots, and some aerial footage as well. 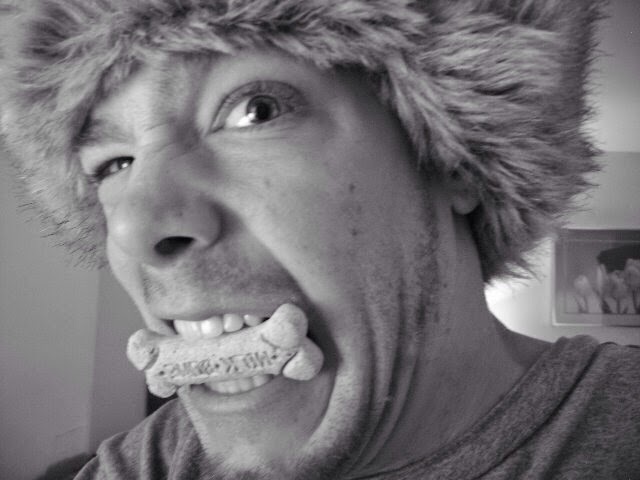 DBP: Good luck, homie! Keep charging hard! 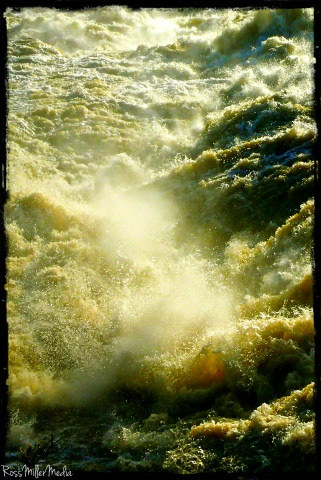 Ross has some amazing photos, both action shots from the river and amazing landscapes that wow the senses. He has also filmed some amazing footy! Enjoy, and remember to always follow your passions. THAT is truly what defines a Dirt Bag Paddler. My background is originally in nature photography. 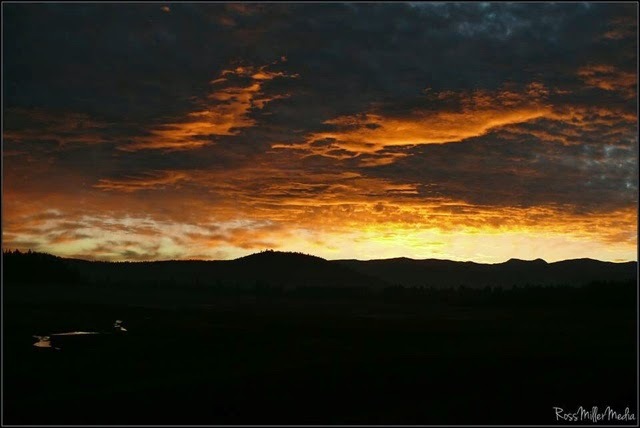 Lots of sunrises, sunsets, and landscapes. 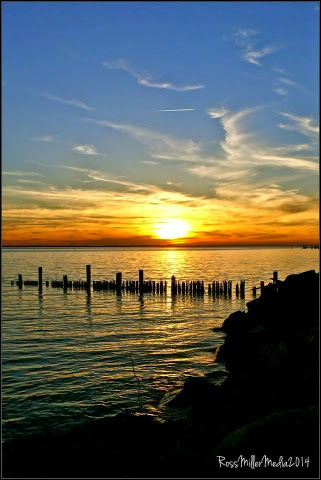 This particular sunset was taken from Swan Point, MD. High Water Center Lines, Great Falls, MD. Taken during Paddlefest 2014 in Buena Vista, CO.
Playboater enjoying the surf in Colorado. Hard at work editing footage and photos. Peeling out of a hole on the Numbers. Fiery sunset from the Front Range, CO. I like this photo because of the range of colors it presents. It’s not often you see a sunset with a blue sky behind it. The smoke from the King Wildfires made this sunset appear to be ominously on fire. 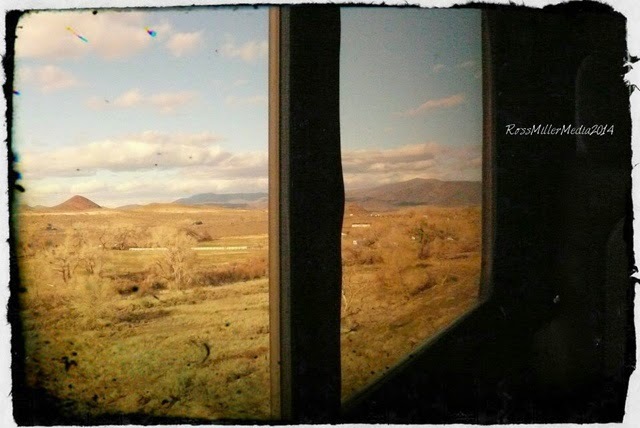 Taken on a cross-country trip on the Amtrak.